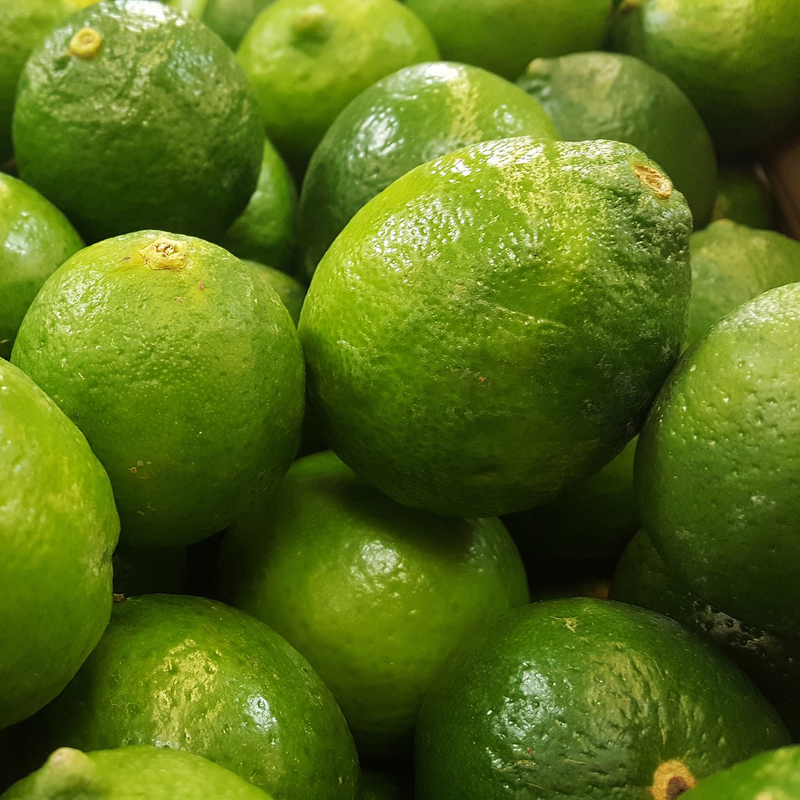 Limes and other citrus fruits, such as lemons and oranges, contain a phytonutrient called hesperidin. This phytonutrient may increase blood flow, reducing the risk of stroke. Hesperidin may also help lower the digestion of fats. Other possible benefits of citrus fruits are protection against cerebrovascular disease and improvement in brain health. Image Credit: Brett Hondow / Pixabay. This image has been modified.